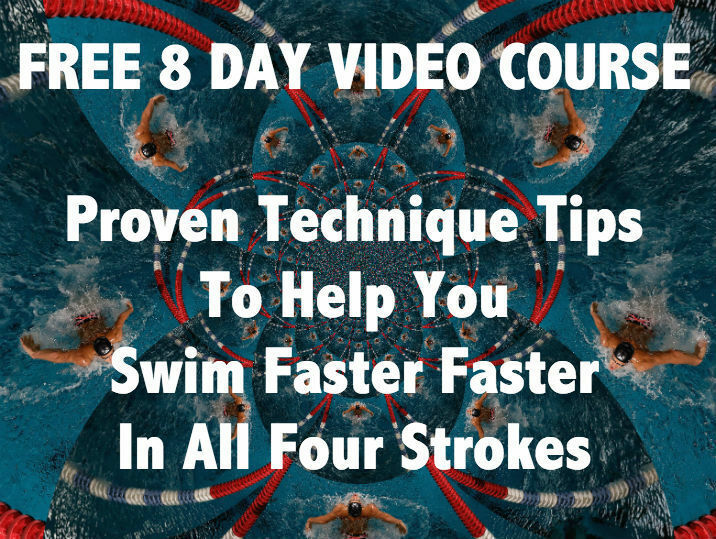 Sign up for Free Video Course! Success! Now check your email to confirm your subscription. You will not be able to access the Free Video without confirming your email. Your email is cherished and protected with us.